As we gather more people to come to our event we also look for folks who would like to run demos and events for different game systems in our Open Play area. 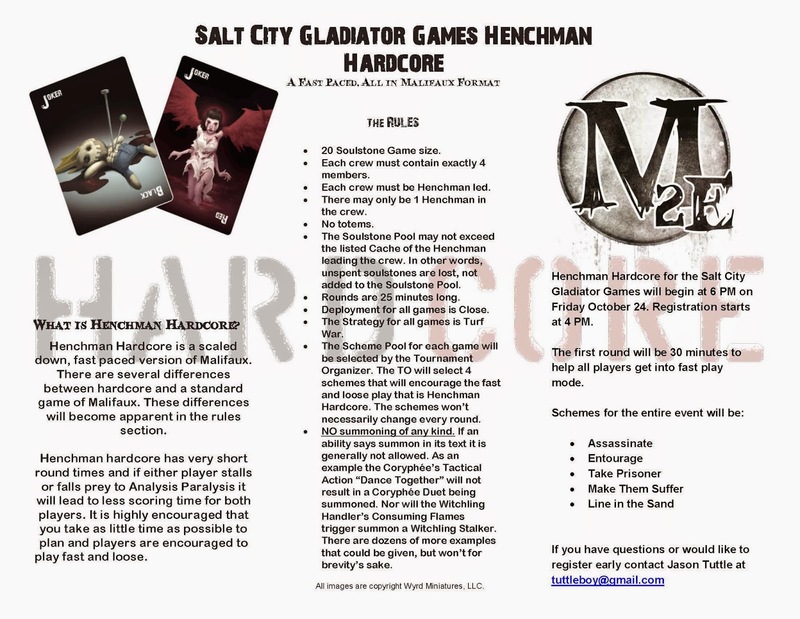 One of the local Malifaux Henchmen will be on hand Friday and Saturday to show off this fast passed game and run some small events. 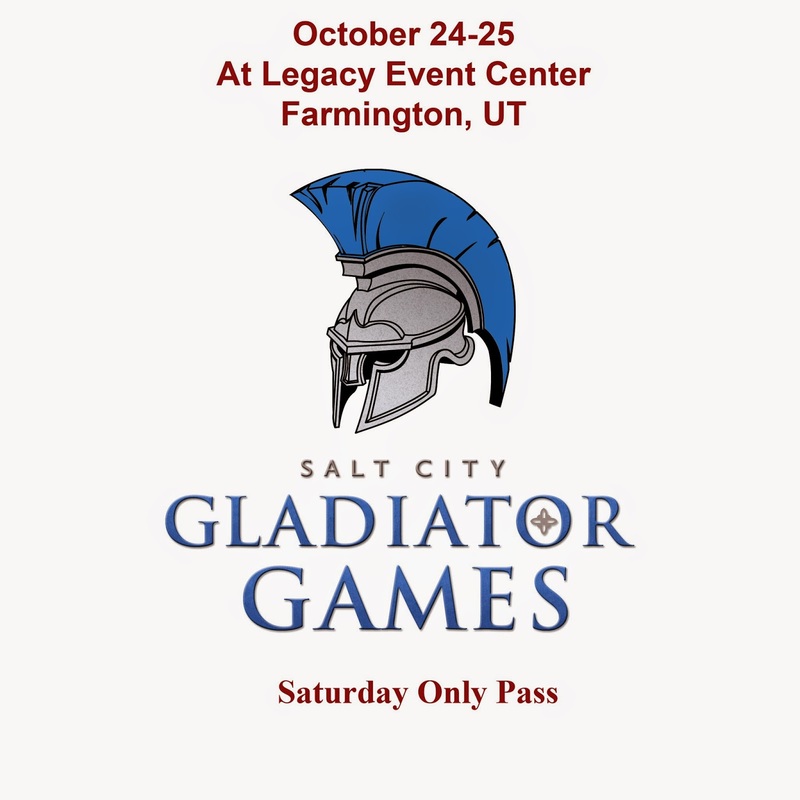 If you'd like to attend events in the Open Play area you'll need to purchase a Weekend Pass and register for Open Play. Demos from opening until 6 PM, later as requested. 20 Soulstone henchman led event. Pay cost of all models, no summoning, max crew size 4 minis. Demos opening until 12 PM, later as requested. 12:30 PM 49 Soulstone Gaining Grounds tournament. Single faction. Relaxed painting restrictions. Proxies allowed only for unreleased minis. Entry is $3 with all money going to prize support. Wooden spoon winner get their pic taken with the Intermountain Malifaux Wooden Spoon Trophy. 1-3 get cash from the entry. Best sport gets an Attaboy Blister from the TO. There is also whispers of a story encounter depending on available attendees. More information coming soon.